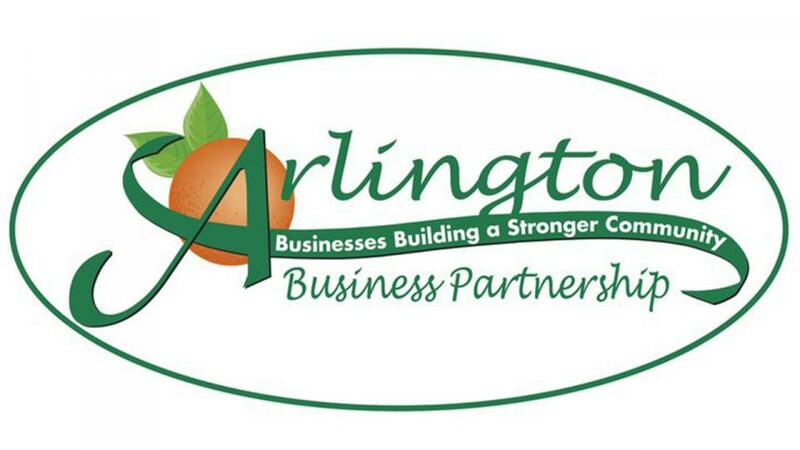 The Arlington Business Improvement District (“BID”) was a conception of the Arlington Community Committee, a group of Arlington businesses and community leaders. Together they set goals and established parameters for the development of the Arlington area. After many years of planning and discussions, on October 31, 2002, the Riverside City Council voted to establish the Arlington Business Improvement District with the following parameters: Each businesses within the BID would assess themselves 90% of their current business tax, up to a maximum of $400 per year. Once the BID was established, the name was changed to the Arlington Partnership. What is a Business Improvement District (BID)? A Business Improvement District (“BID”) is a designated area within a city where its business owners have agreed to pay an additional, pre-determined amount each year with their business tax license renewal. These funds are allocated for various projects depending upon the specific needs of the District: Physical improvements, landscape enhancements, special projects (bus shelters, park renovation, youth/senior programs) and promotional activities designed to stimulate business growth within the District.